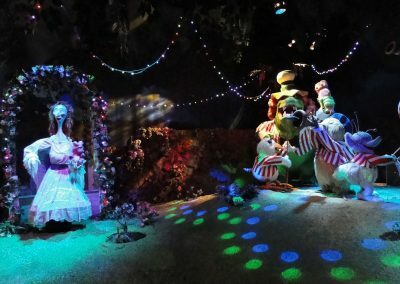 The classic Six Flags Over Georgia ride has received a new and improved transformation and is now Monster Mansion. Your voyage features a slate of surprises, including new characters, music, and storyline. In addition, many of the original monsters have returned to the Mansion.